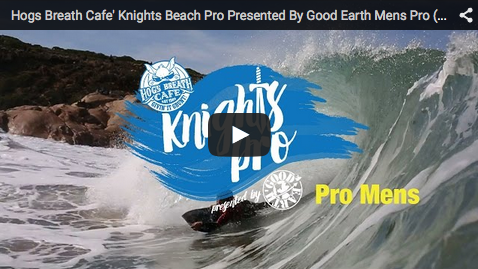 The Hogs Breath Cafe Knights Beach Pro Presented by Good Earth continued its consistency as one of the most competitive event locations on the ABA Tour Calendar.  With a talent pool consisting some of the best riders from not only Australia, but also the world – the infamous Left Wedge sets the level as one of the best testing grounds for competitive bodyboarding. With a number of the names still in contention to take out the overall tour, from the very beginning it was always going to be a battle of skill & testament. Overall though there can always only be one champion & this time the Knights Sword was handed over to Jake Stone from the Sunshine Coast. The 2014 Australian Tour Champion fought an uphill battle from the start after coming unstuck & getting caught up on the inside leaving him with a few small lacerations as well as being a little shaken up. Jakes overall experience & innovative nature however gave him the upper hand to not only take the event – but to now have enough overall tour points to be crowned the 2015 ABA Pro Tour Champion.